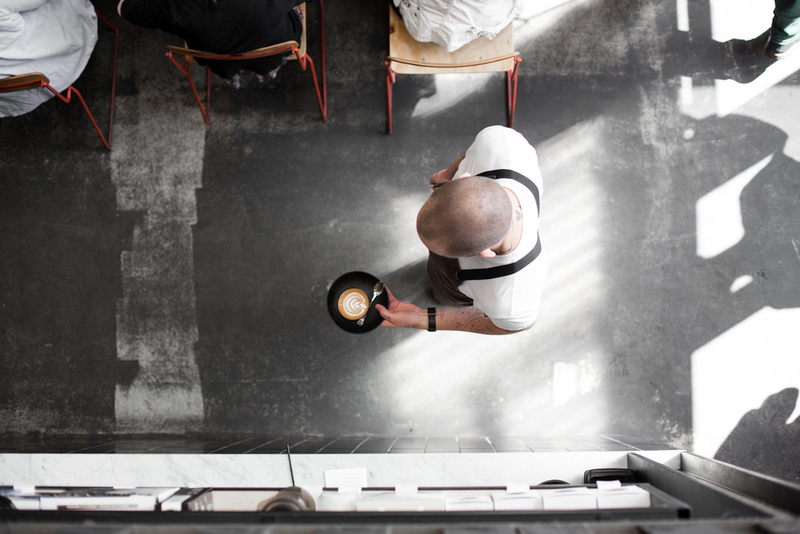 There’s no other way to describe Industry Beans - they are, quite simply, a Melbourne coffee institution. 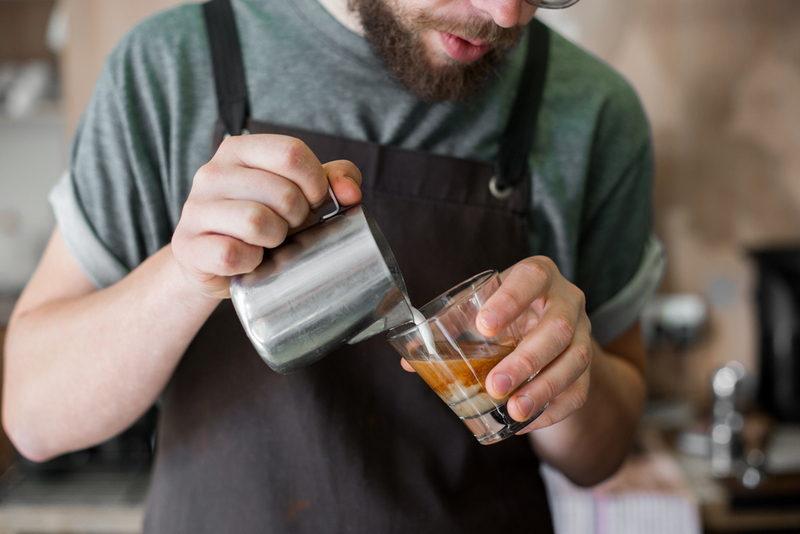 Founded almost seven years ago, the brand quickly established itself at the cutting edge of Melbourne’s specialty coffee scene, being one of the first to roast exceptional specialty coffee in-house and from a cafe owner’s perspective. Today, Industry Beans continue to inspire us with their limited edition single origins and blends. This month, Three Thousand Thieves members have the exclusive opportunity to be the first in the world to experience their Winter ‘16 Blend. On an aptly cold and rainy afternoon, we visited the open-plan, lofty Fitzroy cafe / roastery to discover what we’ve all been waiting for: the opportunity to sample Winter ‘16. 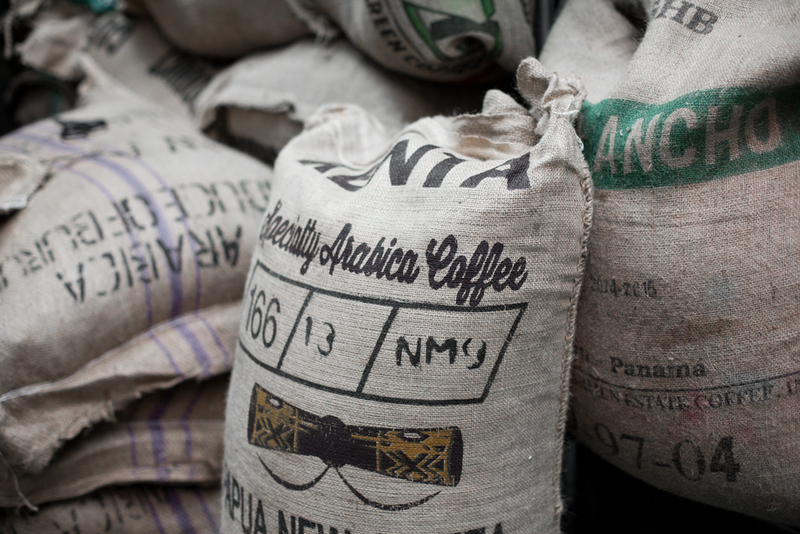 We were excited, and once again, the team at Industry Beans delivered. 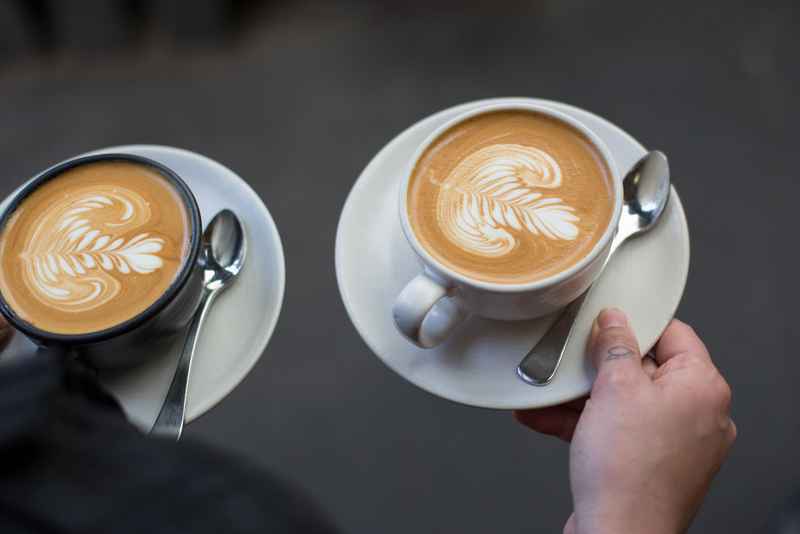 Combining food and coffee narratives with experimentation, founders Steve and Trevor have interpreted Melbourne’s current winter weather into a cup of coffee. Their journey from bean to cup is all about sourcing great coffee combined with a perfect roast profile; matching seasonal beans to a seasonal palette. The result is a clean, smooth body with luscious notes of blackberry, dark chocolate and dried fig; reminiscent of that feeling in a cosy cafe on a chilly Melbourne day. A very comforting cup that gives you a big, warm hug, with a boldness to wash away the winter blues. 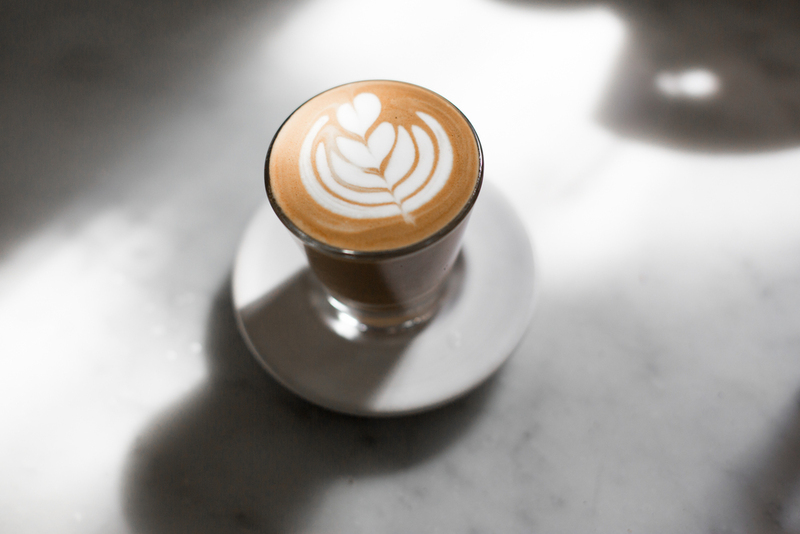 The blend is a balance between two quite different coffees: 50% Maua, Kenya, grown in the central highlands, offering an amazing tasting profile and lovely acidity due to the high growing altitude and the SL34 and SL28 varietals used. And 50% Paso Ancho, Panama: a single origin to balance the blend, adding a lovely caramel sweetness and creamy body that make it perfect for drinking with milk.